Henrik Zetterberg has an impressive career resume, and this past week it got even stronger. The Red Wings captain recently notched both his 500th career assist and his 300th goal, the latter coming as he led the Wings to two wins in three games over the past seven days. After reaching the 500 assists plateau on Halloween in a win over the Senators, Zetterberg came to Toronto on November 6th for the annual Hall of Fame game just one goal shy of 300. 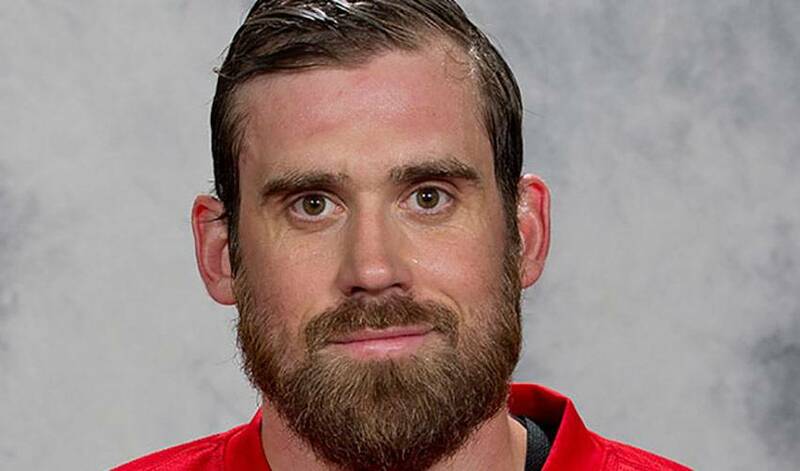 With former teammates Nicklas Lidstrom and Sergei Fedorov in attendance as two of the 2015 inductees, Zetterberg achieved the career milestone at 16:21 of the first period, boosting the Wings to a lead in a game they would ultimately win 2-1. He is the seventh Swedish player to reach the mark and the fifth player in Red Wings history to reach 300 goals and 800 points. Henrik’s calm demeanor, quiet leadership and strong two-way play have been a staple of the Red Wings attack for over a decade. Named as the Wings captain in 2013, Zetterberg was a member of the 2008 Stanley Cup championship team. A member of the Triple Gold Club (Stanley Cup, Olympic gold medal, IIHF World Championship gold), Henrik has enjoyed success in all facets of his career. With these new milestones achieved, it will be exciting to see what else he has in store for himself and the Detroit Red Wings.